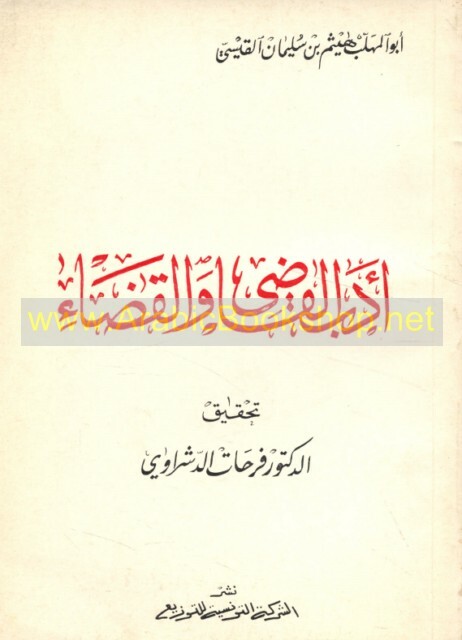 Published/Created:	Tūnis : al-Sharikah al-Tūnisīyah lil-Tawzī‘, 1970. Description: 166 p. ; 21 cm. 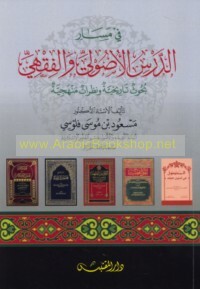 Subject: Judges (Islamic law) -- Early works to 1800. 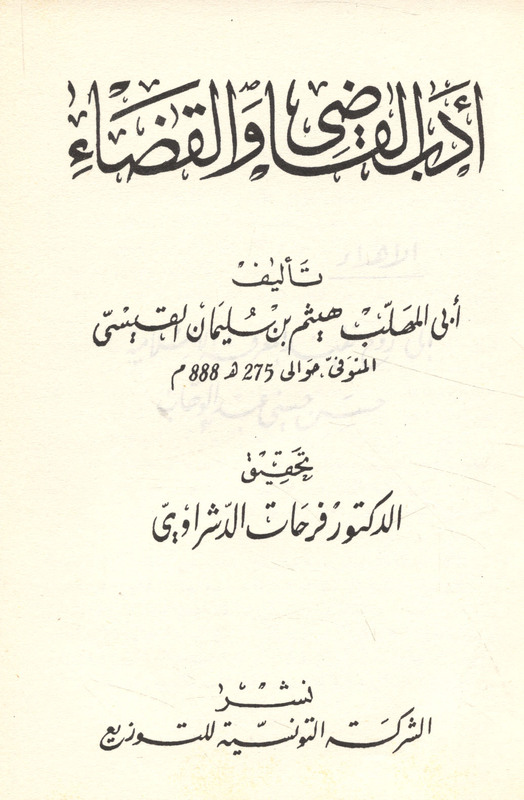 Subject: Justice, Administration of (Islamic law) -- Early works to 1800. 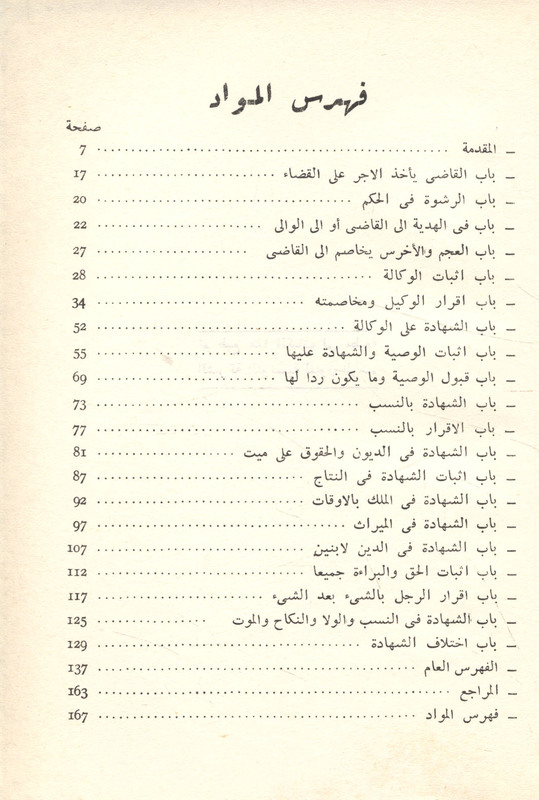 Subject: Hanafites -- Early works to 1800.